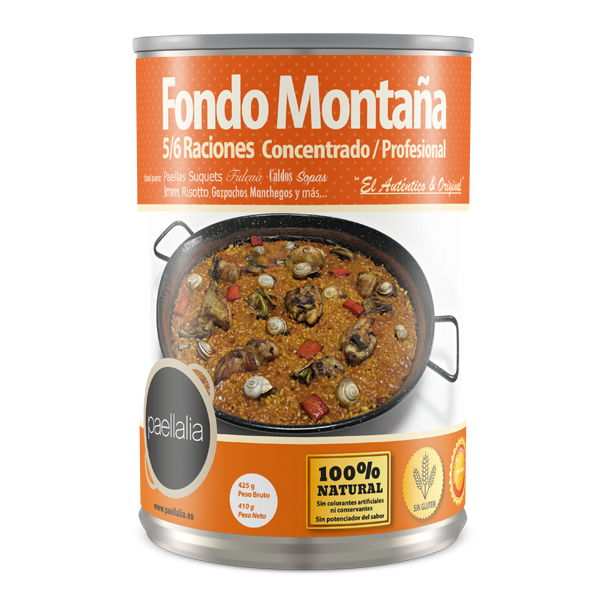 Our fish base is perfect for preparing delicious paellas, suquets (fish stews), fideuà (seafood noodle paella), soups, rice, risotto and any recipe you can imagine. 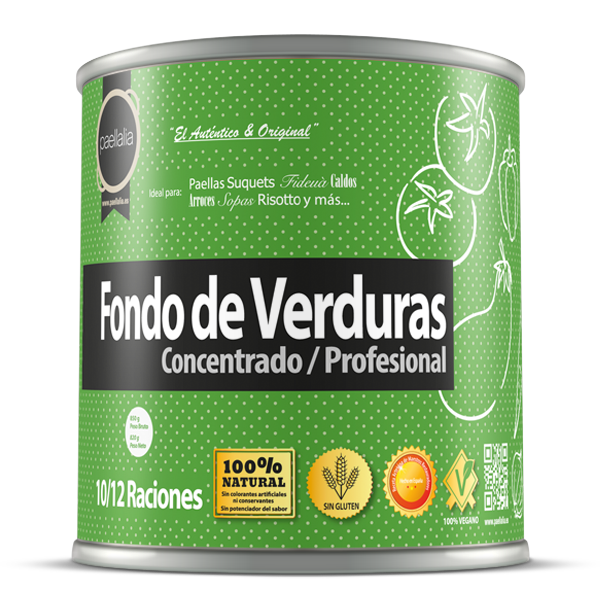 It is a professional liquid concentrated broth, made with fresh rockfish and crustaceans from the bay of Santa Pola. 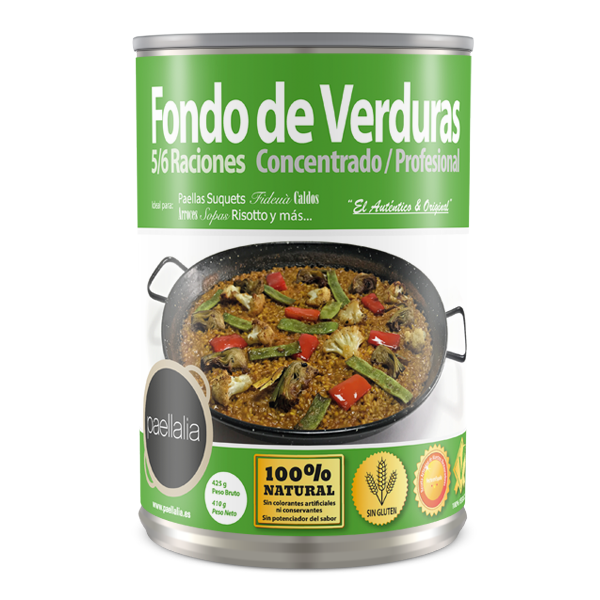 It includes the best quality sautéed tomato, spicy red pepper and garlic sauce, 100% Mediterranean and gluten-free. You can prepare the best recipes in a homestyle and traditional way. 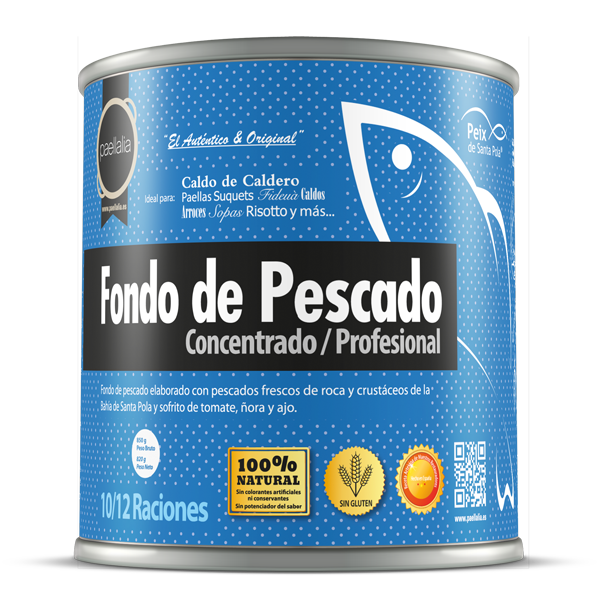 Water, rockfish (22%) (Mixed rock whitebait from Santa Pola bay), monkfish (7.8%), spider crab, fried tomato (21%) (Tomato, tomato concentrate, sugar, salt, sunflower oil, onion), garlic, natural aromas and colorants, salt, spicy red pepper. 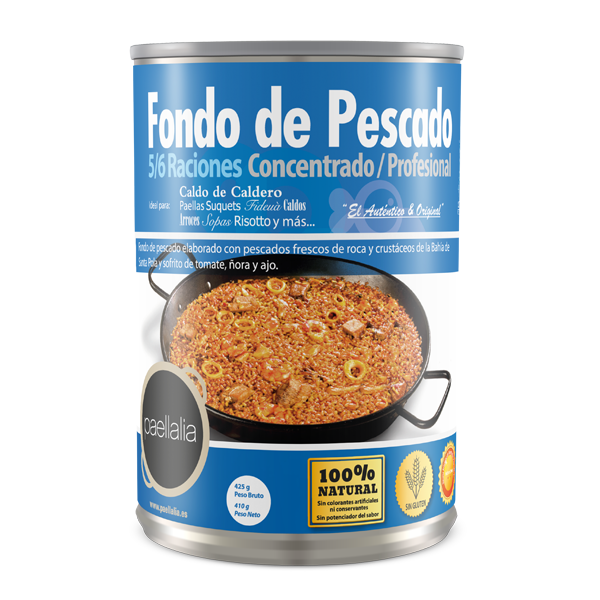 CONTAINS: Fish, molluscs and crustaceans.